Available for EPDM, PVC, Rubber and Bonded Washer Assembly. 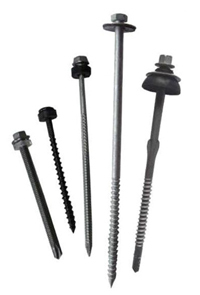 Easy to change toolings to assemble different sizes of screws or washer. 100% Sorting device for unassembled screws or washers. The machine will stop automatically when the screws and washers feeding is too late, then restart running automatically when the tracks are full of screws and washers. Almost no machine parts wear out after long term operation. Save time and money. Available for EPDM, PVC, Rubber & Bonded/BAZ Washer Assembly. 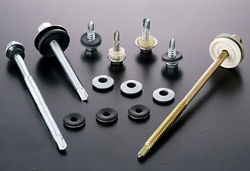 Easy to change toolings to assembly different sizes of screws or washer. 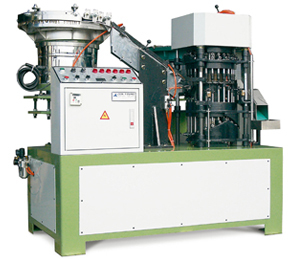 This assembling type is able to assemble screws with wing and bent screws cause of heating treatment. 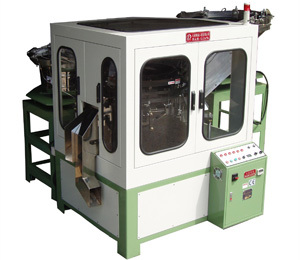 The machine will stop automatically when the screws and washers feeding is too late, then restart the machine automatically when the tracks are full of screws and washers. 4. Machine running is very steady.